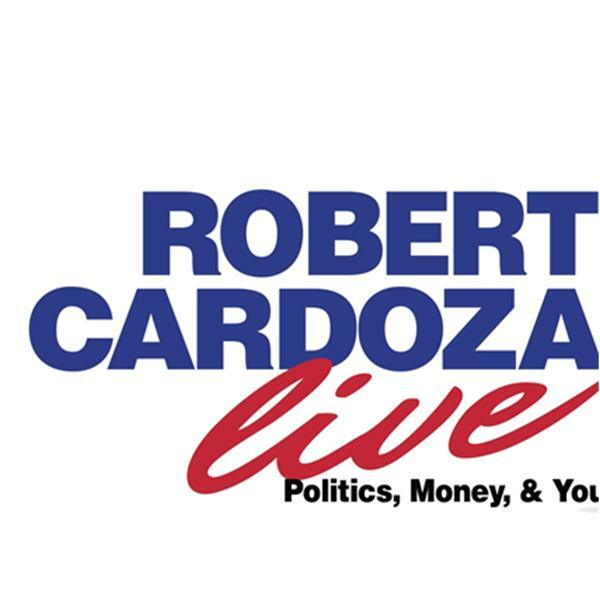 Today on Robert Cardoza Live my expert contributor, Ray Mehler continues his series "The American Grid", and is talking about California's Water Problems and the Ghost Cities in China. My Special Guest, Jon Matthews, continues his series "The Conservative Syndicate", and discusses Donald Trump, Bernie Sanders, Hilary Clinton and the Iran Nuclear Deal. I Present the News, The IRS Loses, Inside The IRS, The Birthday's for Today, Today In History, The Harvard Business Tip of the Day, The Lifestyle Tip of the Day, Interesting but Useless Facts and I will close the show answering your emails.